SAN DIEGO, California - It was October 20, 2017. Three days before the 2017 Red Bull Heavy Water, one of the world’s most prestigious stand up paddle races and the APP World Tour’s final stop. 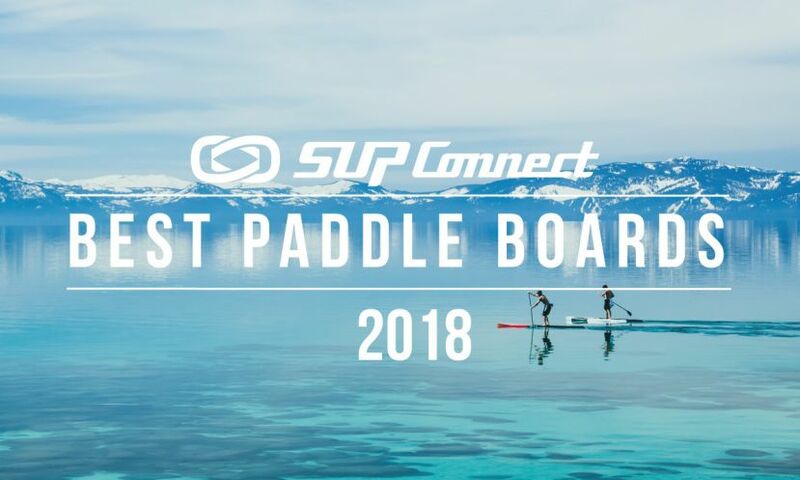 The invite-only event had garnered the attention of the competitive SUP community as many of the world’s top stand up paddlers were ready to battle for the crown in fierce conditions. However, as the days counted down, chatter and frustration surrounding the lack of female invitees started to grow. Until one of the world’s best paddlers and a leading voice of the women in SUP spoke out. “The boys get to race for $50,000 this week. The girls didn't get invited. The real questions is ~ in 2017 are "we" ok with that ???" wrote Annabel Anderson in an Instagram post on October 17, 2018. A few days following this initial post, she found that answer. “When I asked the question earlier this week if you were ok with the lack of female invitee's at the 2nd edition of Red Bull Heavy Water in San Francisco (until the 11th hour on Tuesday when 1x token invitation was extended) the answer was a resounding NO. . . My goal is clear: to support equality, transparency and equal opportunity to set a path of success for the future of our sport and its athletes. The question is simple ‘What do we want for our sisters and daughters?’ #ipaddleforequality,” Anderson posted on October 20, 2018. Following the post, female paddlers of all ages and skill levels around the world took to instagram with handwritten signs penned “#ipaddleforequality” in solidarity. Now with the 2018 race season in full force, we wanted to take a moment to reflect on the changes that have unfolded since the social media explosion of the #ipaddleforequality movement. What progress has been made. What obstacles still need to be tackled. And what is the current state of gender equality in SUP right now. One of the leading points surrounding equality in SUP is the difference in board length classes between genders. Traditionally, men have raced on 14’ boards while women have raced on 12’6” boards. There have been arguments from all sides within the SUP community both for and against allowing female racers to use 14’ boards. Industry leaders, professional athletes, brands, event organizers, media, and more have all chimed in with opinions on the matter. Until recently, it has just been talk. But after years of conversation around the impacts of extending the 14’ board class to female racers, 2018 finally saw two of the sport’s largest races - Carolina Cup and the Naish Columbia Gorge Paddle Challenge - leave the decision up to their female participants with an “up to 14 foot” board policy. Along with these events, the ISA (International Surfing Association) has also since announced that they will be adopting this board policy come 2019. For 2018 however, female racers will still be limited to the 12’6” board class at the ISA World SUP & Paddle Board Championships in Brazil. Looking at the social media outbreak and resulting conversations surrounding the #ipaddleforequality movement, it was clear more than anything that the women in SUP want equal opportunity. Equal opportunity to achieve their best. And for many female racers, racing on a 14’ board allows them to elevate their game and reach their full potential. Now, with growing pressure from female athletes and progressive actions made by major events and organizations, it seems that it is only a matter of time before more events follow suit. Another key point that the #ipaddleforequality movement highlights, is the inequality in prize money for female competitors in comparison to their male counterparts. At the 2017 Red Bull Heavy Water, athletes were competing for a $50,000 prize purse, with $20,000 going to the champion - the sports largest single-victory payout. However, out of the over 25 invitees, not one women was invited to compete, that is, until days before the event. On October 20, 2018, Candice Appleby shared an #ipaddleforequality Instagram post claiming that the APP World Tour Director reached out to herself and Starboard's Fiona Wylde to attend. The last-minute invitation, that seemed more a move to save face rather than an authentic invitation, revealed the sad truth surrounding the state of gender equality in SUP. Although the APP event is more of an exception than the rule, since most events are not invite-only and have a large female field, unequal prize money for top finishers between genders is common. 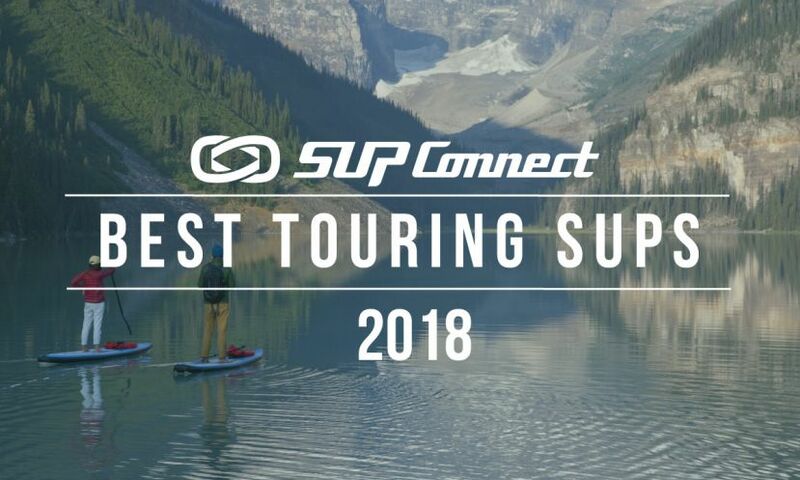 However in 2017 and moving in 2018, many SUP events are implementing more equal prize money on the podium for men and women. At the 2017 PPGs, SUPIA Executive Director Kristin Thomas weighed in on the matter. “If you want to recognize first through third or first through fifth money should absolutely be equal between men and women. They have worked equally as hard, it took them as much money to arrive at that destination. But, if there are twice as many men than women, then perhaps you double the acknowledgement and go sixth through tenth for men and offer money for those positions also,” says Thomas. Today it looks like many events have adopted this stance and are offering equal payouts for the top three finishers. Since the elite field sees higher participation numbers for men than women, extending the prize money for male racers, while maintaining equal pay in the top three or five finishers for both genders, is a just solution. By doing so, all finishers are rewarded fairly considering both performance and strength of competition. It’s no secret that there is a major pay gap between professional male and female athletes when it comes to sponsorships. It’s a complex topic, and one that is not only relevant in SUP but in many other sports around the world. Due to its private nature, it’s difficult to get the real details surrounding financial support for the athletes in SUP, however based off of claims from the professionals in the sport, it is quite clear that women make a slice of what men do. Back in January, 2018, Anderson showed her frustration with the disproportionate sponsorship dollars in a blog post about Mo Freitas signing with Boardworks. “If I had a dollar for every time I’ve been asked ‘what are you doing’ in the past three months…I may almost have a contract of the financial size that Mo Freitas has been reported to have signed in recent days,” wrote Anderson. Although Supconnect cannot confirm the financial size of this specific agreement, there is no question that sponsorship pay is significantly disproportionate between male and female professionals. When talk of the gender pay gap comes up, there tends to be the same 'justifications' that are given. There are less professional female paddlers. Professional male paddlers bring in more revenue. The problem is, we’ve heard these before in other sports and it isn't always so black and white. For instance, the U.S. Women’s Soccer Team has won three national championships over the last decade, yet their players continue to make less than their male counterparts that have been far less victorious. In fact, the U.S. Men's Soccer Team didn't even qualify for the 2018 Olympics. Despite their success and the dollars and fans they have brought in, the women continue to be cut short when it comes to their wages. Although these points are undoubtedly worthy of discussion, often times they are simply used as excuses to justify unfair compesation. Not adequately compensating female athletes can hinder the sustainability of careers for female athletes and the growth of the female competitive field. In the same way that brands are starting to invest more heavily in their youth programs, investing more in their female athletes could help draw more women into the competitive field and the sport as a whole. 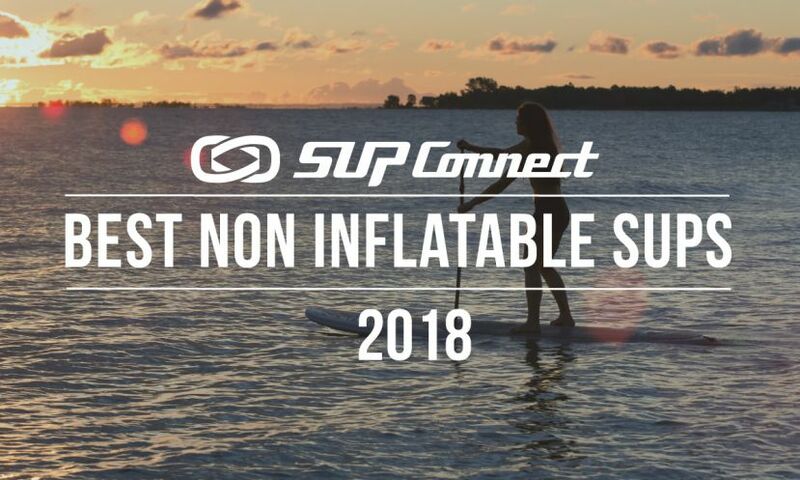 According to SUPIA intent to buy reports and Supconnect engagement reports, total participation in SUP is nearly even between male and female paddlers, meaning that out of all total paddlers - recreational and competitive - approximately 50% are male and 50% are female. However, a shift starts to take place as you move higher up in competition level. In the amateur field, there is slightly more of a male presence, and moving up from there, the professional field is heavily male dominated. The below data was pulled from the 2018 Carolina Cup results. This data reveals a few different things. One, female participation is near even, if not more, in the recreational races. Two, even though women make up about half of the overall stand up paddle community, they realistically only make up about a quarter to a third of the professional field. This could mean that more women prefer to paddle recreationally versus their male counterparts that see more of their numbers moving up into the competitive field. 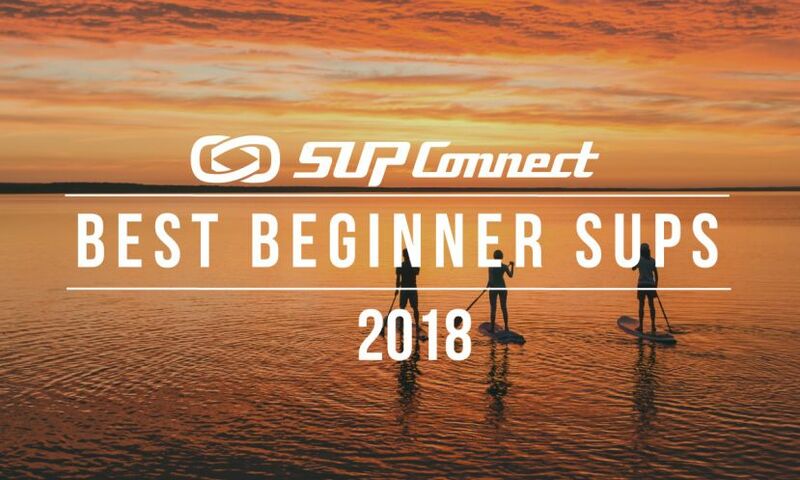 It could also mean that women (who want to get involved in SUP racing) are having a difficult time transitioning from the beginner or even intermediate field, to the advanced field. Regardless of the reasons, the issue surrounding lack of professional female athletes seems to stem from the fact that while men have a strong presence in the competitive field, women see far less turnout. Sponsorship dollars and prize money are undoubtedly incentives that influence participation numbers, however these are not the only things that play a part in the growth of female participation in SUP. There are environmental factors that influence the experience. In an interview with North Carolina Press Release, Starboard athlete Fiona Wylde touches on this while sharing her thoughts about elite men outnumbering women 3 to 1 or more in competition. "I believe there are a few factors that contribute to this and these include the availability of boards, sponsorship dollars, and marketing," said Wylde. "However, money doesn’t always solve problems, and I think simple connections to athletes can have a positive impact to encourage new people into the sport." Beyond the draw of money and prestige of being a professional athlete, Wylde points out that small, intimate experiences with fellow paddlers, SUP enthusiasts, and interested parties can go a long way. Spending the time to connect with young curious paddlers can help inspire them to explore further into the sport. We’ve seen the power of these relationships in the professional field with the dynamics between Canadian athlete Lina Augaitis and young gun Jade Howson as well as Infinity powerhouses Candice Appleby and Shae Foudy. When SIC’s newest female star - Jade Howson - was just 12 years old, she met then-SIC athlete Lina Augaitis and was quickly inspired by her drive. Now, years later, Jade is one of the most promising young female athletes in the sport. Likewise, Infinity’s female talent - Shae Foudy - has found mentorship from none other than the queen of SUP, Candice Appleby. The two Southern Californians train together and continue to push each other to be their best. Annabel Anderson also shared her thoughts on the importance of paving the way for junior female athletes. “We are making some progress and it’s not all bad, but we still have a very long way to go when it comes to the offering of similar opportunities that will encourage more junior female athletes to see it as a viable long term athletic career as well as more females being able to commit to more higher level competition. We must also realize that not all women want to compete but to be a part of communities with a common interest,” says Anderson in an interview with North Carolina Press Release. In order to create a more sustainable future for professional female athletes, it’s important that young women see the sport as a worthwhile pursuit - both personally and financially. 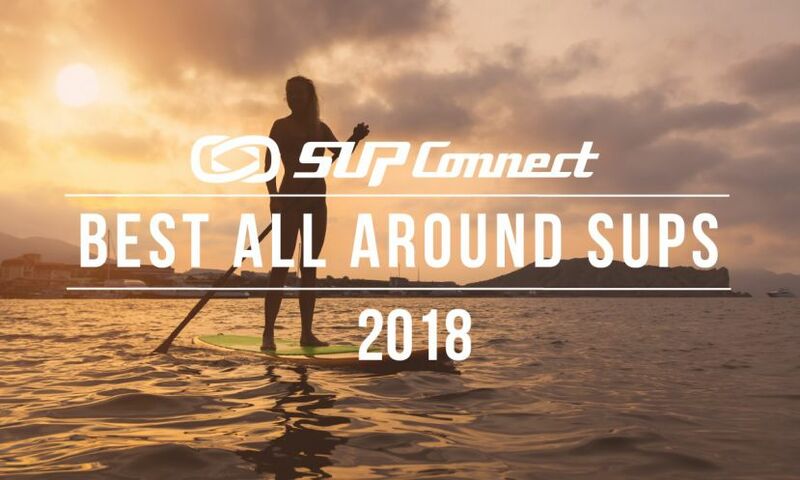 This not only requires the women of SUP, but also brands, male athletes, event organizers, and media to push for more equal opportunity for women. However, in the midst of this pursuit it's important to acknowledge that not all women have their eyes set on the podium, but rather the experience of being part of a like-minded community. As noticed by many people that tuned in to the Carolina Cup live stream, women rarely get equal coverage during the live events. The Paddle League looks to be making a conscious effort to improve this in the sport by having specific boats covering male and female athletes, or boating back-and-forth between the leading packs for each gender. Although separate boats were the case at Carolina Cup, with SUPIA Executive Director Kristin Thomas commentating for the women, the men clearly got the majority of screen time and a higher quality production. Since women are not leading the pack, they often get sidelined until they’re approaching the finish line. It is understandable that men receive heavy coverage since there are more male elite racers and therefore more opportunities for big moves and upsets during the course of the race. However, for elite races that tend to last around two hours, there could definitely be more quality coverage of the women. One of the biggest and most impactful aspects of sporting events is viewership. As we continue to elevate our sport on a global scale, engaging spectators becomes even more important. So for viewers interested in seeing the women compete, it can be disappointing and even discouraging to see the female competition getting overlooked. When it comes down to it, the main objective is leveling the playing field for all athletes as best as possible and making it a reality for women to have the same opportunities as men in the competitive field. Fiona Wylde put it best in her recent interview with North Carolina Press Release. “I don’t believe men and women need to be competing against each other. We can compete with each other, but the bottom line is, as an athlete in a sport, I want the same opportunities as anybody else to take my career as far as I can. It’s not a matter of one gender versus another, but equal opportunity for all athletes, regardless of race, gender, or age. Everyone deserves a fair shot,” says Wylde. Yet this will be no easy feat. As great as the prospect of gender equality in SUP sounds, there is lot of pressure on the female athletes to step up to the challenge and help lead the way to a better future for female athletes. Annabel Anderson commented on this tough aspect. Anderson has been very transparent about her opinions on the current state of SUP, and shared with us that she feels a strong sense of responsibility for ensuring that the situation improves. Like she points out, there is a long road ahead to achieving equality in our sport, and everyone must play their part in moving the sport forward. But with the improvements that have come about since the initiation of the #ipaddleforequality movement, the future looks promising. If you have suggestions or comments on gender equality in SUP, we want to know. Please leave us a comment below! For more SUP Opinion pieces, click HERE.